The Supreme Court issued the long-awaited decision in the case of Janus vs. AFSCME. As expected, we witnessed the highest legal authority in the United States disregard 40 years of their own legal precedents protecting workers’ rights and instead chose to continue to erode unions. The Janus vs. AFSCME case was argued by the National Right to Work Legal Defense Foundation – a group whose sole purpose is to break unions. This case, like many others, is supported and funded by billionaires and corporations who began the “Right to Work” movement. Their aim is to strip workers’ rights, suppress wages, and ship jobs overseas to maximize their personal profits. Our eyes are wide open to the “Right to Work” lies designed to divide us. Thousands of our members have already made the choice to stand with their co-workers and choose our union because they understand that standing together strengthens our ability to negotiate good contracts, fight for higher wages, defend our members’ rights and protect our hard-earned pensions. Next year we head into bargaining with the state. During our last collective bargaining, we negotiated the largest contract in the history of the State of California. 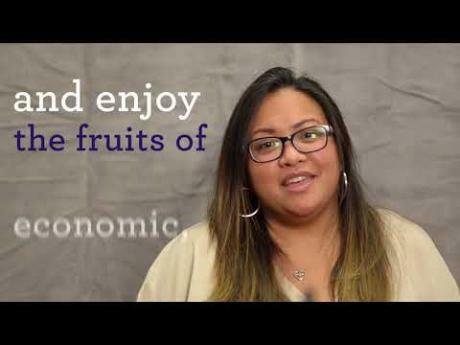 Our contract included an across the board 11.5% pay increase and a $2,500 bonus. Together we won a host of working condition benefits like a pathway to end mandatory overtime, increased opportunities for upward mobility and mechanisms to address discrepancies in the cost of living throughout our state. These victories were the result of a strong, active membership and the work of thousands of members and leaders who stood strong in the face of adversity to fight for their families. An immediate 24% cutback to public employees benefits after the passage of anti-union legislation in 2010. 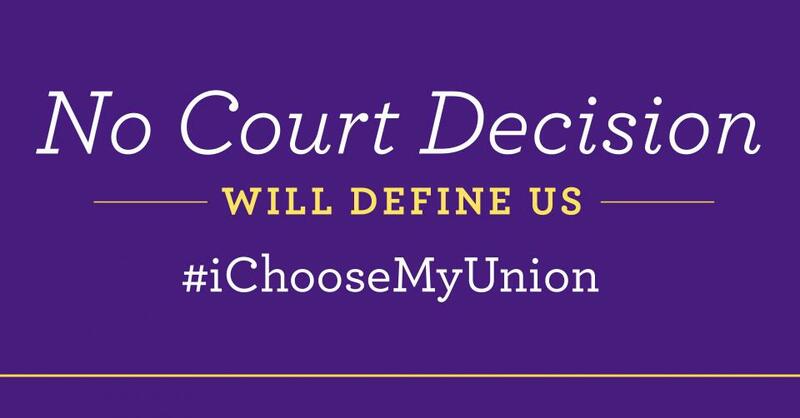 When we choose our union, we choose a strong contract, we choose to fight for our hard-earned pensions, and we choose to build the power and strength of SEIU Local 1000. 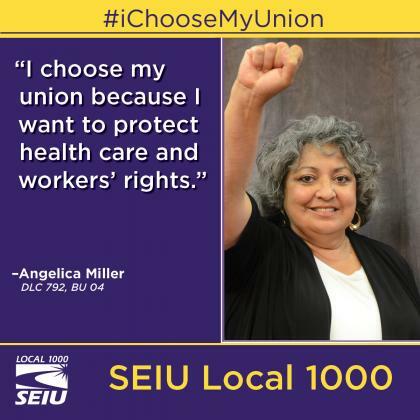 Protect your rights and become a member of SEIU Local 1000 today. When workers stand together, we rise together.